It sounds weird that by engaging an Interior designer can help you save money since you have to pay the additional fee of. However, by doing this, it helps you to avoid unnecessary costly mistakes that will not only save your time and money but can also increase your home value. Especially when selling your home – your house interior design will be an important factor for potential buyer to decide. It can help boost buyer appeal and set your home above the rest of the competition. 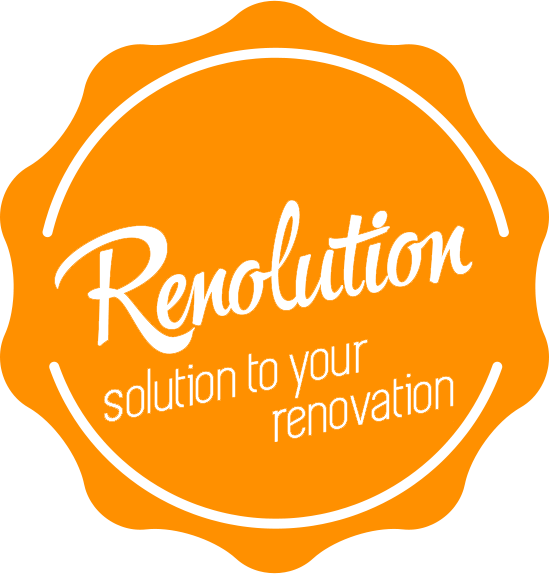 An experienced designer will be able to provide you a professional assessment of your house situation that will lead to a detailed plan of action for the renovation works to be carried out. Experience designers are trained to see and take note of details that you might be missing out. This will not only enable you to save money, but spend more efficiently as well. An experienced designer will definitely keep you on track given your ideal budget, save your time and effort. He/she will be able to bring you along to source for the necessary fittings and accessories for your house with his/her wide range of suppliers resources. This will save you endless amount of time researching the products, brands and prices. 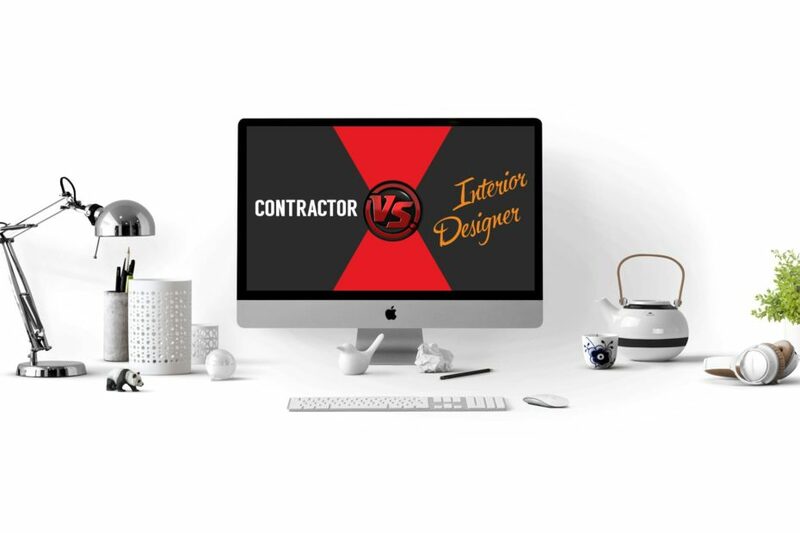 A designer will be able to communicate and liaise with all the respective contractors for you renovation works and can foresee mistakes in designing the overall plan in any stage of the renovation. This is crucial in managing time and money. Also, designers are trained to think about things you may overlook. A designer will have this resources readily on hand, he/she will be the one to research for the ideal fittings and accessories for your house and advice you accordingly. By culminating these resources designers can help to make your space look more collected, unique and pulled together. On the other side, A contractor will not be putting in such effort for you. Contractors won’t go that extra miles in resourcing for the reasonable and ideal deals around. Designers can help to give you the “WOW” factor that will amaze your friends and family members. They are trained to think differently, uniquely and to see an overall picture that clients often cannot. Designers are trained to think out of the box. Interior design is a skill and an art that will enhance your space and increase the quality of your life in the space. By engaging an experienced designer, it increases the level of experience and transform your house into a dream. The design of your house will be a visual Story-teller!